Looking back to 2011, when it all started, one cannot help but wonder how so much suffering produced no visible achievement other than rubble and refugees. The dreams of a democratic revolution, supported by force of arms, ended in a nightmare. It all began in an effort to contain Iran from reaching the Mediterranean, with the additional bonus of closing the Russian bases in Syria, hence excluding Russia from the Mediterranean region. Iran may be apprehended, for now, in its effort to reach the Mediterranean, but Russia is more entrenched in Syria now, as it has ever been. There were four “hot” players in the game: Iran, Saudi Arabia, Turkey and the US. There was and is also, a “cool” one, Russia. Iran, after its successful nuclear blackmail, achieved the lifting of sanctions in exchange of freezing its nuclear ambitions but, did not stop its expansionist policies. In particular, through fighting ISIS, has managed to become the principal political and military force in Iraq while, at the same time, started supporting its old friend, Assad. Moreover, following the same exit to the Med policy, has continued nourishing Hezbollah in Lebanon, getting it to fight together, in Syria, in support of Assad. In doing so Iran rapidly became, militarily and politically dominant in Iraq, Syria and Lebanon. Iran did not perceive the importance of slowing down and consolidating. Iran miscalculated. Exit of Iran and its Oil in the Med was not desired, for different reasons, neither by the USA nor by Russia; neither was desired Iranian presence in Syria. Russia does not want to imperil its reacquired bases in Latakia and Tartus as well as the recently, in 2015 obtained, “ad perpetuum” Khmeimim air base. Russia has decided to include Khmeimim air base as a component of its permanent military contingent stationed in Syria. In fact, Russia does not want to share Western Syria with anybody else. 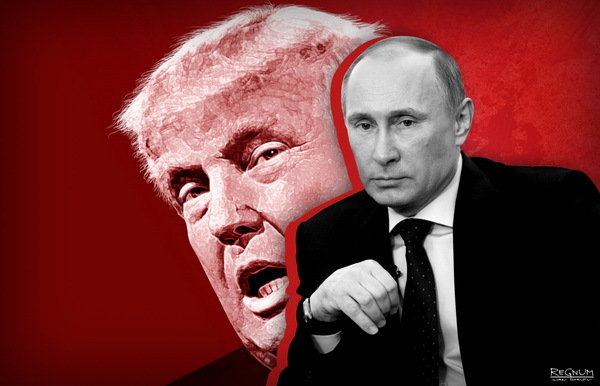 Putin, with the flexibility of a Bolshoi star ballet dancer, abandoned silently its ally Iran, becoming a great facilitator of the US and Israel Strategy in the Area. He started talks with Israel, correctly recognizing the leverage thus obtained, for shifting US Policy in the area. By allowing Israel to bomb all the logistics places that Iran was using in Syria to supply Hezbollah, he managed to weaken Hezbollah as a pro-Iranian player in the area, thus having Israel indirectly accepting, once more, the Government of its frenemy, Assad. Russia stated that “all foreign forces” should leave Syria, receiving an angry statement from Iran. Putin went further. He ordered the Russian forces to occupy the Syrian-Lebanese frontier by pushing out the anti-Assad irregulars, sealing the Lebanon frontier, which before was the beltway between Iran and Hezbollah. When both Iran and Hezbollah protested for this, Putin, applying the ballet principle of graceful withdrawal, handed over the area to the Assad forces. No Iranian or Hezbollah leader could complain, since, theoretically, they were both fighting in support of the Assad regime. Putin has calculated that the challenge to the Russian presence in Syria can only come from the USA, which is currently undergoing a second honeymoon, with Israel. At the same time, he calculated that this is a convenient time to minimize Iranian influence in Syria. Iran has passed its geostrategic peak point, in the Middle East. Iraq is Shiite but not depending on Iran anymore. ISIS is defeated and Iraq is fashioning its own new national myth. Iran has invested, over the years, tens of billions of dollars to finance its dominating influence in Iraq, Syria and Lebanon. Continuing the same Policy now, requires hundreds of million dollars every year, if not billions. With the new sanctions about to be implemented by President Trump, Iran will not have the money to keep a minimum level of existence to its people, let alone support military forces abroad. Its currency has collapsed. 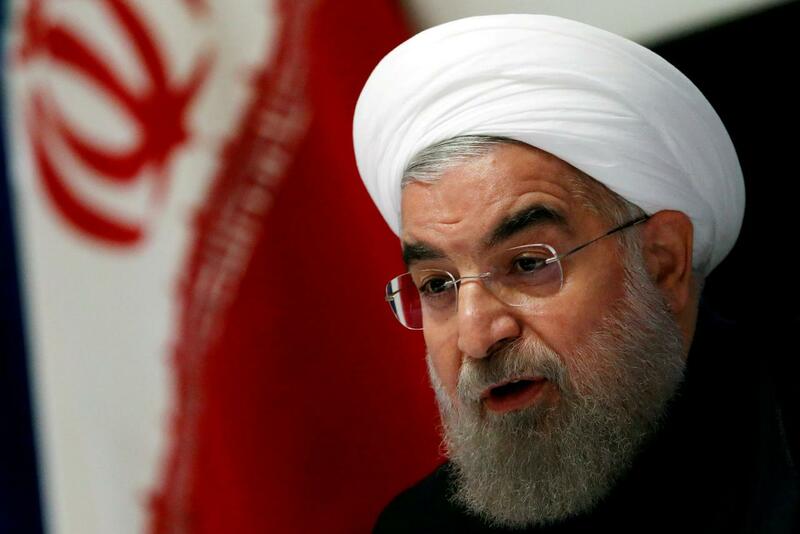 The deep discontent of the Iranian people may not be strong enough to topple the Government. It is strong enough though, to be an internal destabilizing force, as the recent strike of the truck drivers has proven, which paralyzed the Country. Its only trading tool, Iranian Oil exports, are carried out by foreign oil tankers, which are insured in the International Insurance Market. Both tankers and their insurance are highly susceptible to American sanctions. Iran is already anticipating the squeeze and tries to find a way out. The recent comment by the Supreme Leader, Ayatollah Khamenei that “Iran never has demanded the dissolution of the State of Israel” is proof of the apprehension and doubts of Tehran, regarding the direction of its foreign policy. Saudi Arabia is under new management. 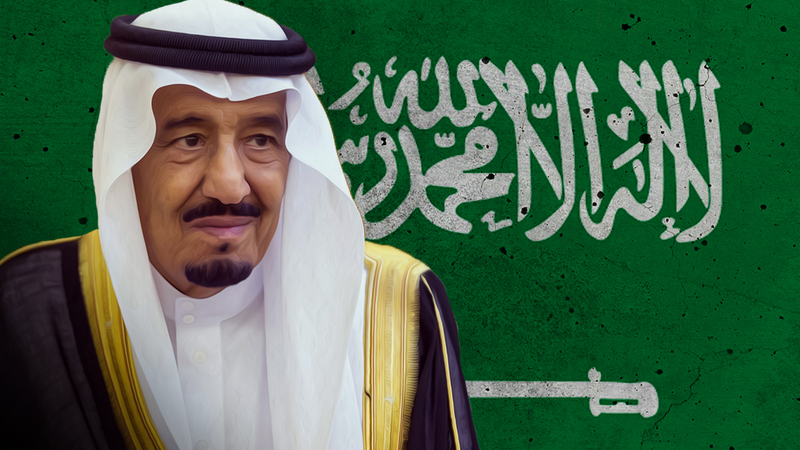 Wahhabism policies are not valid anymore and the Sunni case in Syria is not a Saudi priority. ISIS is defeated and Saudis do not wish to back a losing horse. Their attention is focused towards Iran & Qatar in the Gulf, as well as, Yemen in the Red Sea. The friendship with Turkey has soured and intervention in Syria is, geographically, next to the impossible. Exit Saudi Arabia from Syria. Turks have proven to be unreliable allies in the U.S.’s Iran strategy. Turkey has a slowly collapsing Economy, due to its Military overextension and the departure of Foreign investment capital. The currency strain, of Erdogan’s inflationist Economics, coupled with the deep displeasure of the West over Erdogan’s crude behavior towards it, has resulted in a continuous erosion of the Turkish lira, through continuous devaluation and double-digit inflation. Erdogan’s has recently winked both to Russia and the US. He is buying and then shelving S-400, he is getting and then not getting F-35s. Turkey’s economic indicators and the big picture of its financial bonds do not leave Erdogan with any maneuvering space, for an independent, to the West Policy. Turkey depends on foreign investors and bond rollover, to survive economically and financially. 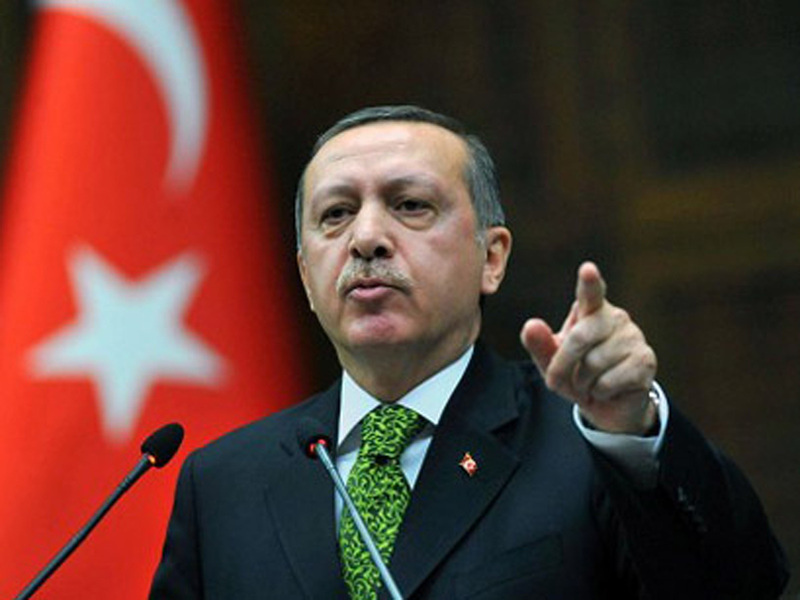 Erdogan has recently let the perception, that if he is re-elected, he may come back to the West. To this end, the Americans gave him some promises regarding Syria, such as Manbij, playing a little his PR game, but he has to deliver prior to the realization of those promises. If he does though, he cannot count on Putin’s tolerance for his presence in Syria. The Russians, using Assad will “eject” him from Syria immediately after. This is a future possibility. It is, by coincidence, convenient to the US Policy as it solves its Kurdish support problem. This gives President Trump the possibility to withdraw the American forces from most of Syria, just keeping the American base in Syria close to the Jordanian border. Trump considers that, the American involvement in that area is a waste of effort and money. 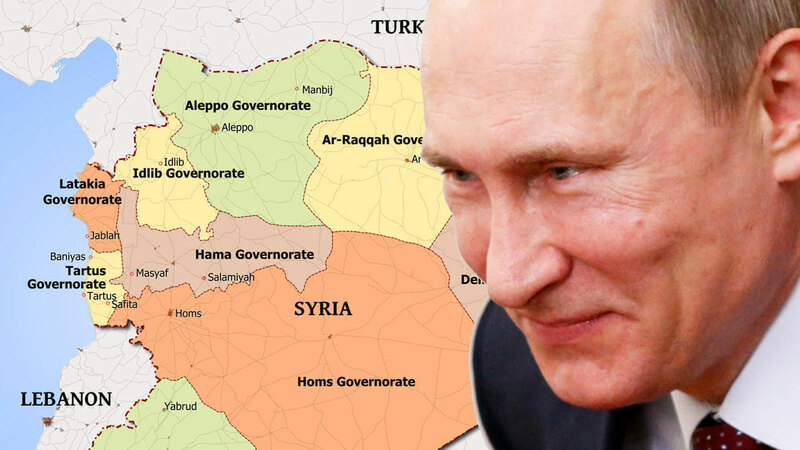 If Putin persuades Israel that he can guarantee peace at their frontier and the containment of Iran and hence Hezbollah, then the US will let him keep Western Syria, while keeping the US presence in Eastern Syria, in the above-mentioned base. 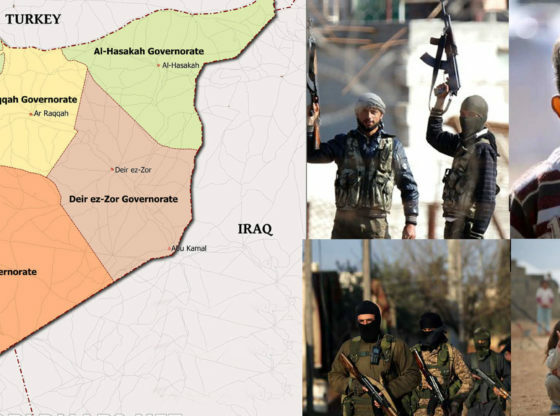 That will leave Syria as a federal State at best, a rump State at worst, with a lot of grey areas and zones in between. After eight years of War, millions of dead, wounded and displaced, the situation will be back approxi-mately to where it started. Copyright © 2018 Kassandros. All rights reserved.